Our strategy and operational methodologies deliver outstanding outcomes. We have a robust framework for business development, management and client relationship management in the industry. Through a mix of management and behavioral approaches, we give clients a proven interface to transform overall performance. Analysis of the global market and understanding the market situations and tactics is the main issue faced by many of the companies around the world, our company provides accurate plans and procedures by analyzing the company’s need and a requirement for the mutual growth in the global market. 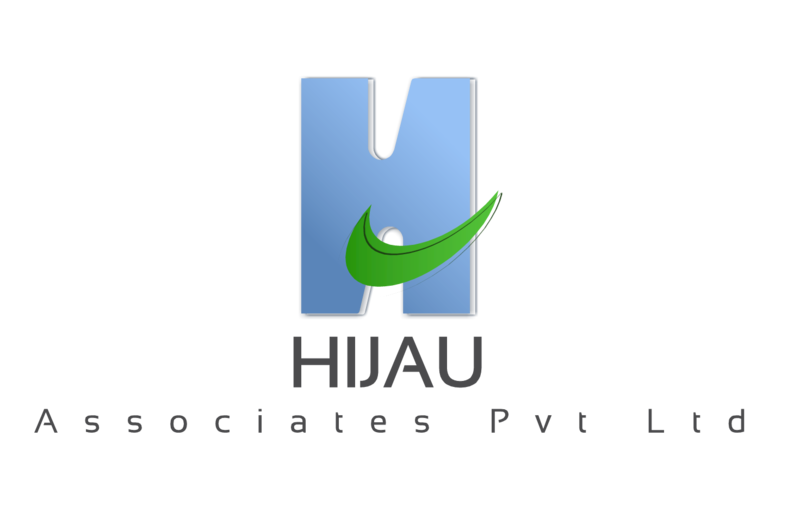 Hijau identifies, analyzes and generates actionable information on commercial opportunities and business intelligence, including products, technologies, companies and markets, competitive circumstances, regulatory requirements, R&D, and more. We deliver results, not just report. we work side by side with clients to create and implement practical solutions. We deeply involve our clients in conceptualizing and formulating strategies, in designing customized methodologies, and in implementing the solutions. Our staff leverages its collective experience of networking with private sector companies, public institutions, research organizations, professional trade organizations and other decision-makers of bringing up professional decisions. Our consultancy is open to vast range of innovative ideas on business and marketing plans and strategies on analysis and plan execution. We bring an entrepreneur’s drive to the business of our clients. We have particular experience in working with the unique requirements of startups.